Harmony 360 combines 3 technologies over a course of 60 days, to reduce the signs of ageing. A comprehensive treatment program is created by combining Clearlift Technology for skin perfecting, DYE VL/VP Cooled, to target pigmentation and/or vascular lesions and lastly Radio frequency to firm the skin. 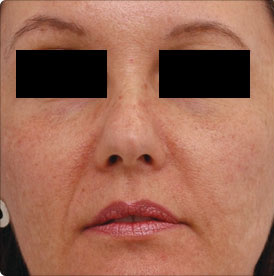 Laser360 is the perfect non-surgical solution for firmer, healthier and younger-looking skin. This treatment combines multiple laser technologies over a course of 8 weeks to reduce signs of ageing. 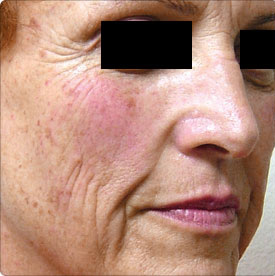 A comprehensive treatment program is created by combining Clearlift Technology for skin perfecting, DYE VL/VP Cooled, to target pigmentation and/or vascular lesions and lastly RF to firm the skin. The Harmony XL is at the forefront of laser and light technology- capable of erasing skin imperfections, turning back the clock and providing safe and dramatic results. The different hand pieces allow for a tailor-made treatment program to be designed to cater to your specific skin concerns. 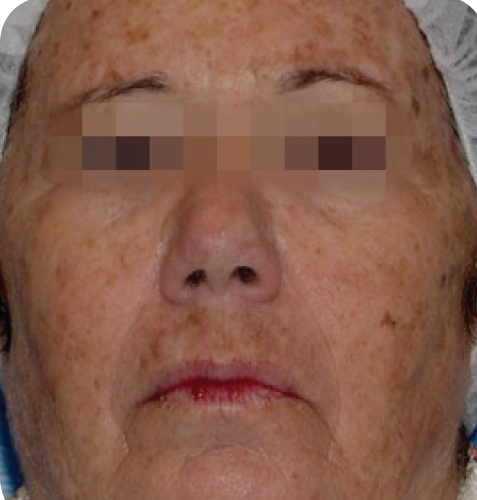 For treating irregular pigmentation concerns, the DYE VL or VP Cooled modules are used- targeting red/brown lesions respectively. The Harmony Dye-VL incorporates Advanced Fluorescence Technology (AFT) pulsed light for effective skin rejuvenation. This light is able to penetrate the sub-surface skin layers without damaging the skin. The light is then absorbed by the blood vessels or pigmentation, reducing the appearance of red lesions, couperose and telangestascia. VP Cooled Module AFT incorporates Advanced Fluorescence Technology (AFT) pulsed light for effective skin rejuvenation. This light is able to penetrate the sub-surface skin layers without damaging the skin. The light is then absorbed by the pigmentation, successfully reducing the appearance of brown lesions, freckles, age spots and sun damage. The ClearLift module offers a lunch-time facelift, successfully turning back the clock and providing an immediate result without any downtime! ClearLift is best utilised on the fine lines around the eyes and mouth, but can also be used on the upper cheek area and the forehead, too. Patients report instant results that see them looking plumper, firmer, and rejuvenated, with absolutely no injury to the skin’s surface. Typically the neck is a difficult area to firm and lift without invasive and painful surgery. Botox can soften necklace lines, but to tighten the skin the best thing on the market is ClearLift. 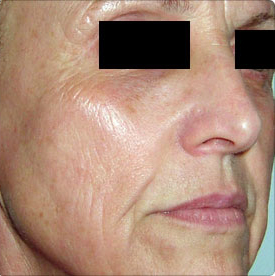 The laser treatment permeates the dermis to revive skin from deep within, tightening in a way no other treatment can. RF is able to cause dermal heating, which causes the release of the skin’s collagen bonds and unwinds the collagen bundles. Fibroblasts are then released to the surrounding area, stimulating the growth and production of new collagen. This results in a thickening of the dermal layer and improvement in skin’s laxity and surface texture, thereby tightening and firming the skin. These exceptional treatment options will transform your skin so that now you don’t need to cover up your imperfections, you can erase them! Do not touch, scratch or force the peeling process. Cleanse the treatment area with cool water a recommended skincare product. The first 4 days apply RegimA’s Post Laser Gel to hydrate and protect the skin (4-6 times a day). After 4 days, you can begin to use a moisturiser recommended by your therapist. Do not use any facial scrub or exfoliate for 3 weeks. Stay out of the sun for at least 7 days. After 7 days use a sunscreen with minimum SPF 30. 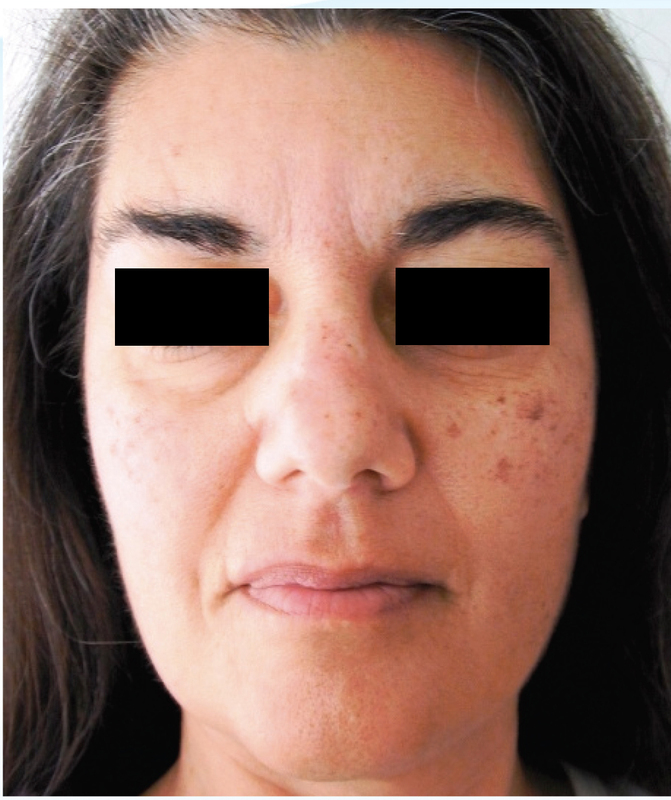 Is the Laser 360 Facelift treatment safe? Yes. The treatments have been used on thousands of patients across the globe with beautiful results. In fact, some in the know have referred to these treatments as Hollywood’s Little Secret. Your exact treatment regimen will depend on the condition of your skin and your aesthetic goals. One laser treatment may take a few minutes and another may take longer. 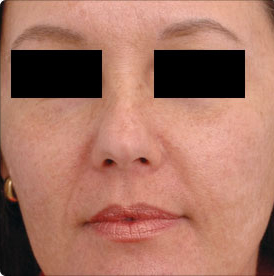 You may have treatments that involve more than one of the Laser 360 Facelift technologies. Your therapist will be able to confirm the exact duration of the treatment, once a treatment program has been decided on. 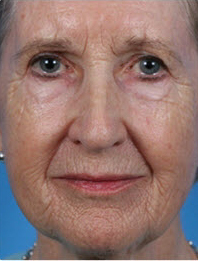 Laser 360 Facelift requires no extended “down time” or recovery time. Depending on your skin’s condition, you’ll be able to return to work and other day-to-day activities within a few days (5 – 7 days). Please see more regarding this in our aftercare information above. 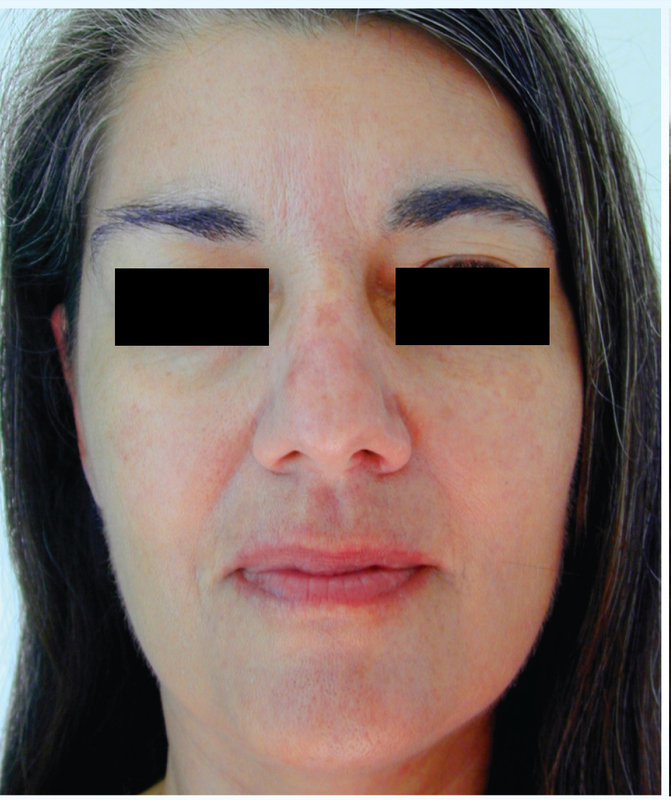 What alternatives to Laser 360 Facelift are available? Other laser and light-based devices work well, but they typically focus on just one aspect of skin your skin’s condition. Surgery is another alternative option, for extreme cases, but it is much riskier than non-invasive techniques. Laser 360 Facelift are the ideal procedures to eliminate the discoloration, textural irregularities and other signs of aging that make your skin look older. 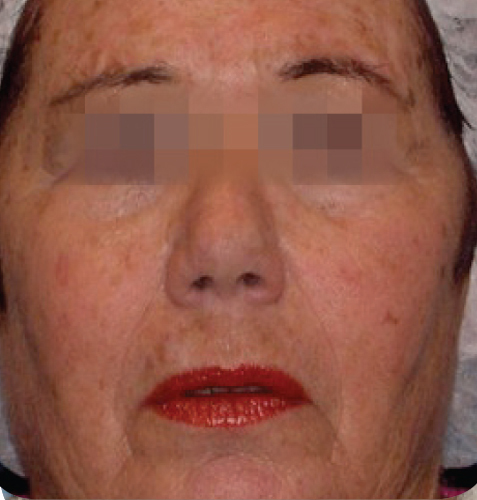 After the procedure you will continue to age and to be affected by the sun and elements. You may choose to return to The Laser Beautique periodically for touch-up treatments to maintain the healthy glow that the Laser 360 Facelift treatments provide. Compared with individual laser treatments Laser 360 Facelift represent a smart investment that delivers beautiful results. 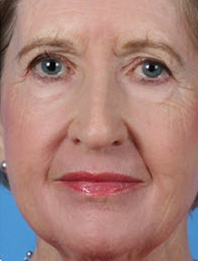 Laser 360 Facelift costs vary depending on the areas to be treated and your skin’s condition. Please contact The Laser Beautique, so that we may schedule an appointment for a skin analysis to determine a treatment program for you.